Note: this workshop has already taken place. Read the workshop synthesis for a summary of key ideas. Workshop presentations and summaries of discussions are available on the program page. Highly skilled teachers will be needed to prepare the next generation of climate scientists, engineers, and urban planners. There is already a critical need for teachers who are adept at science education, especially in schools serving low-income and urban minority populations. Many Historically Black Colleges and Universities (HBCU) are located in proximity to these schools. HBCUs educate a large share of public school teachers, but very few black colleges have geoscience departments. Strengthening geoscience curriculum and exposing HBCU pre-service teachers to earth science learning modules during the early stages of their college programs will improve their ability to cultivate earth literacy among elementary and secondary school students. The workshop is open to multi-disciplinary HBCU teams comprising at least two faculty from both Education and STEM departments who have opportunities to train pre-service earth science teachers. 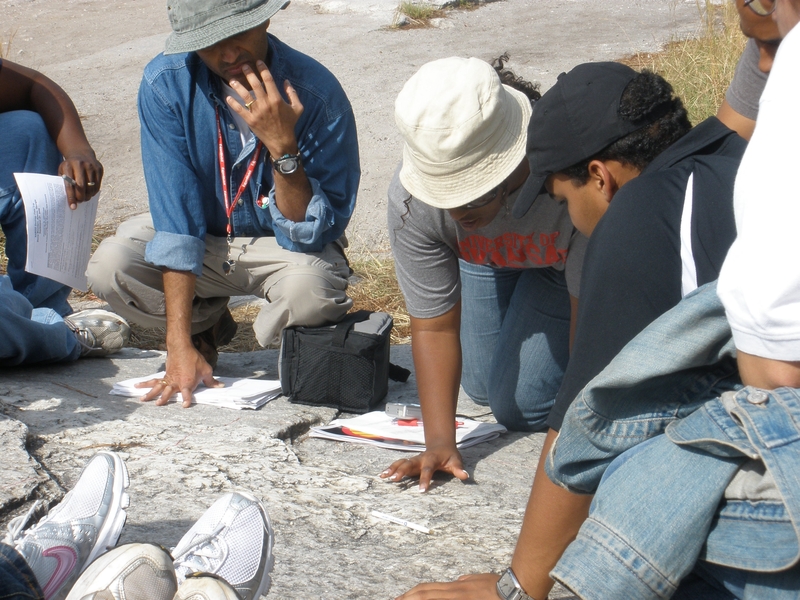 Building on current practices and successful models from established programs, HBCU teams will develop new models for infusing earth science topics in STEM and enhance collaborations between earth science and education schools.